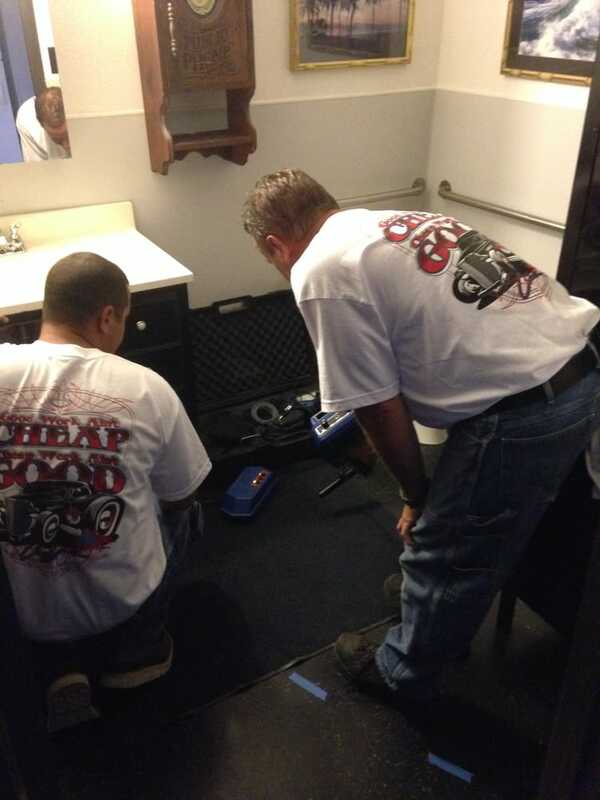 Contact us today if you are experiencing a water leak emergency & need immediate repairs. Slab Leaks Plus are the leak detection & repair experts and we are available 24/7 throughout Southern Orange County, CA. Whether it is a small leak, or a large one… leak detection needs to be done by an expert to make sure you don’t end up with a major emergency…the key is to react quickly. 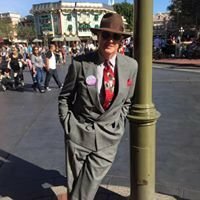 Call us at (949) 600-9777 24 hours a day, 7 days a week for emergency leak repair & detection services in Laguna Niguel, Mission Viejo, Rancho Santa Margarita, Aliso Viejo, Laguna Hills, Ladera Ranch, Irvine, Lake Forest, Newport Beach, Foothill Ranch, Huntington Beach or Newport Coast and one of our highly-trained team members will be out to assist you in an instant. Do you know how to turn off the main water supply in your home? 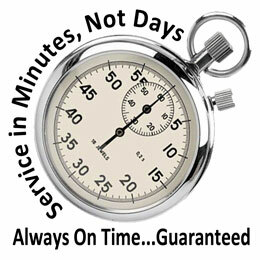 Don’t wait until you have a burst pipe and need Leak Repair services. Locate your water shutoff valve and learn how to use it. If you’re unable to locate shutoff valve in your home, contact Slab Leaks Plus for assistance in a water leak emergency. You can prevent unforeseen emergency leak repairs by regularly checking your plumbing system throughout the year. Many emergency leak repair issues are attributed to defective plumbing supply lines. Inspect pipes underneath sinks every six months, ensure that the water shut-off valve is operational and examine connections for corrosion or kinks in the pipes. 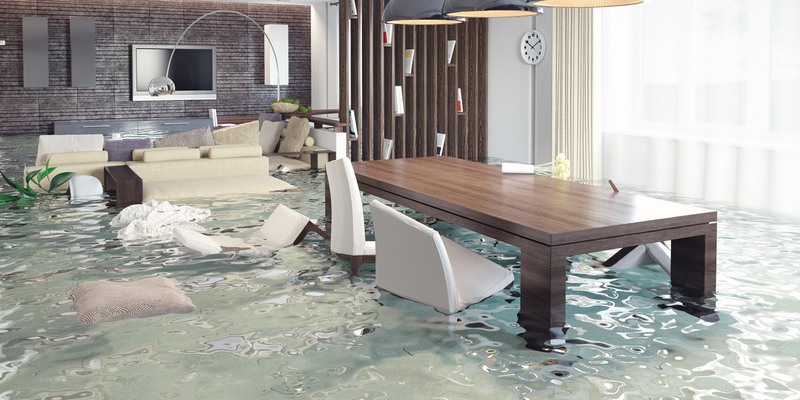 These simple actions can help reduce the possibility of a water leak emergency or an unexpected plumbing problem and will ultimately save money. When you are in need of emergency leak detection or repair, call Slab Leaks Plus today! Time is of the essence when reacting to a potential leak in your home. Many people wait to see if the problem will resolve itself, with leaks, that just doesn’t happen. In the time that you spend hoping for a good outcome, costly damage can be caused to your home or business. Contact the slab leak specialists at Slab Leaks Plus to detect, repair the leak and restore your home or business as if the leak never happened.